Photo by: Photo provided by Boise Police Dept. Michael Rucker is wanted in connection with a stabbing that occurred Friday, August 10, on Americana Blvd. in Boise. Michael Rucker is suspected of stabbing a man multiple times Friday night, leaving him with life-threatening injuries. 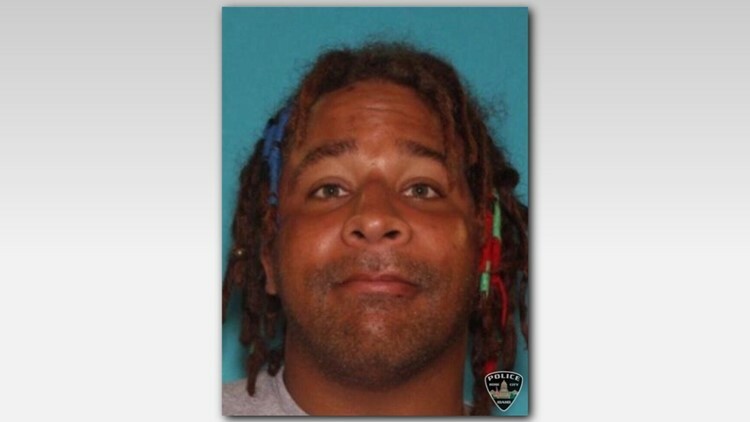 BOISE- Boise Police say they have taken a suspect into custody in connection with a stabbing that occurred Friday night. The attack happened at about 10:15 p.m. Friday on the 500 block of S. Americana Boulevard. Police say they believe 30-year-old Michael Rucker stabbed another man multiple times. Officers say they found the victim with life-threatening injuries. The victim, who has not been identified, was taken to the hospital. Officers secured the scene and worked to interview witnesses and search for a possible suspect. After further investigation officers learned the victim and another man were in a fight prior to the stabbing. Boise Police found Rucker at about 6:30 p.m. Saturday and took him into custody. Rucker is being held in the Ada County Jail on suspicion of aggravated battery.